Sell My House Fast Atlanta - We buy houses Atlanta - Home Pride Properties, Inc.
We buy houses in Atlanta and around GA. Let us make a fair all-cash offer on your house. 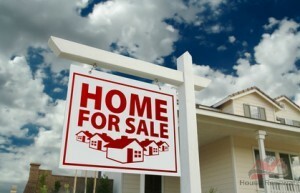 Need To Sell Your Atlanta House Fast? We can buy your GA house. Contact us today!